During a child's time at school it is vital for them to be able to attain the very most out of the education system. To help pupils achieve this it is key for them to have a good standard of vision. Research has shown that even poor behaviour can often be a result of poor vision due to a lack of engagement with others brought on by poor eye sight. 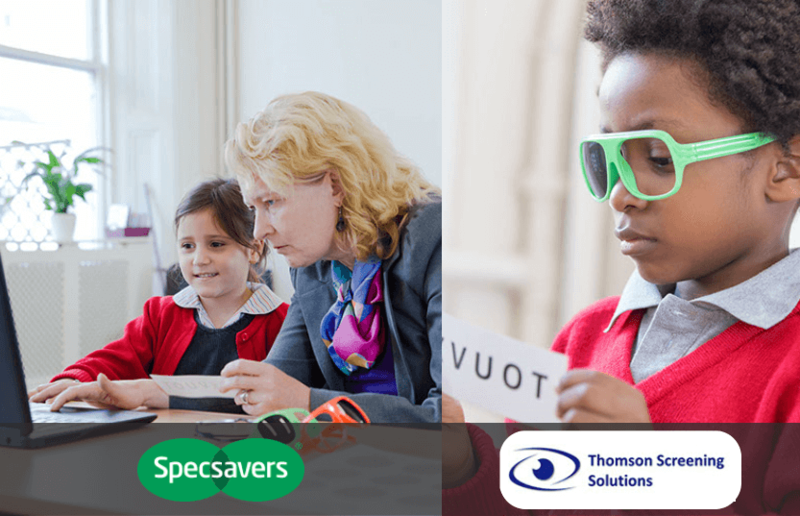 Thanks to support from Specsavers, schools can sign up to a free solution to test their students’ eyesight. At Tablet Academy, we wanted to take this one step further so we are offering a limited number of schools the opportunity to host a free 'Festival of Vision'. During a festival we deliver workshops for 2 classes, train staff how to screen students vision and involve the wider school community by inviting them to bring children along after school to have their sight tested. The Festival of Vision will be limited to 3 schools per region and delivered on a first come basis. Two lessons (approx. 2 hours each) for two classes from Years 5,6,7 or 8, delivered by qualified Tablet Academy educators. Training for staff so they can continue to screen students vision post event. After school community vision screening session, where parents are invited to bring their children along to have their sight checked. The festival is a day split into two halves, a morning session mirrored in the afternoon. The sessions include training of the screening process to a member of staff as well as fun and engaging activities to help educate the pupils. During each session, the first 20 minutes will be used to train a member of staff on how to screen pupils, after which they will assist our dedicated staff member to complete the screening process. 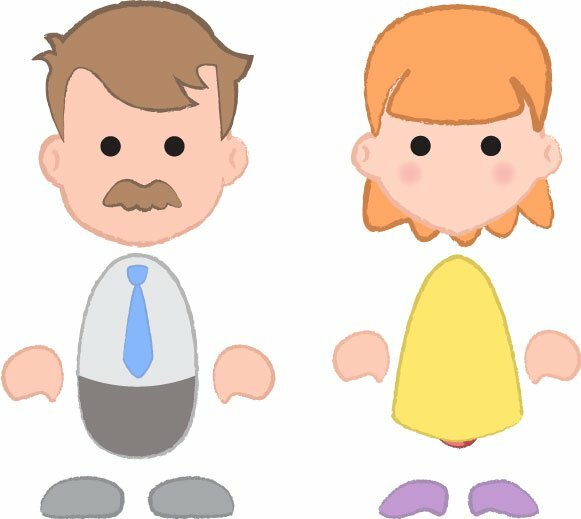 Due to there being two workshops this will allow up to two members of staff to complete the training should the school wish this. The screening process makes use of SchoolScreener EZ®, an on-line simple vision screening system designed by leading vision scientists at City, University of London. 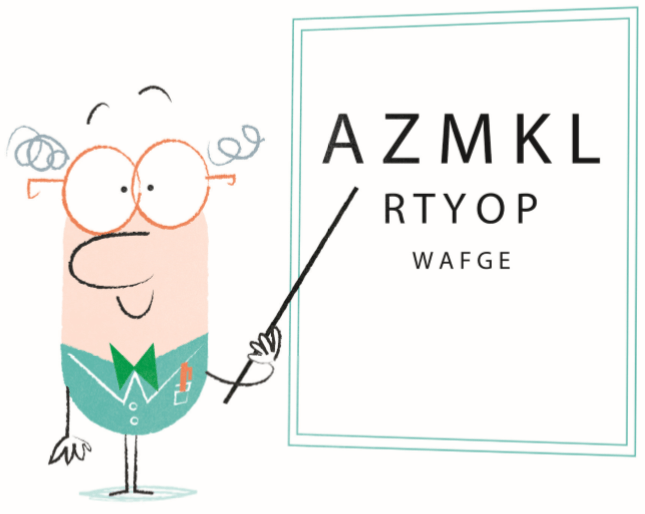 The test takes just 3 minutes per child to complete and has been especially created to enable teachers, teaching assistants and other non-technical staff to rapidly identify pupils who may have poor vision (including problems with colour vision). The systems then will generate a personalised report for parents/carers explaining the results and recommending a course of action. Suitable for use with pupils aged 7 and upwards in both primary and secondary schools, parents can also rest assured that all personal data remains safe and secure. A session would run for 150 minutes (2 and half hours) during which a range of topics on the eye and how vision works will be covered. An introduction session will be used to engage pupils before moving onto how to keep eyes clean after which the pupils will move onto a round robin carousel of four activities, each themed around the eye. The schools hosting the Vision Festival will need to allow the room used to be available for an afterschool screening session. This will allow time for teachers and parents to speak to the Trainer and also allow additional pupils to attend and be screened. This after-school session will last for one hour and as such we may not be able to accommodate everyone in attendance and will operate on a first come first serve bases. Schools wishing to host a Festival of Vision need to be able to support the following activity. Provide access to a classroom for the day to host the two workshops (We would need to access this room an hour before the first workshop). Provide a member of staff in each workshop who we can train to use the screening software (A Teaching Assistant is ideal). Prior to the day we need the school to promote the after school community vision screening session (Posters, letters or flyers can be provided). Allow us to display an external banner outside the school on the day of the event. The school will need to sign up for free at www.screeningforschools.co.uk prior to the event. What is considered "normal" is always relative to the individual considering their condition, and as such a child with poor or restricted vision many not even know they have such a disadvantage to their learning. This screening test can begin to identify those who need help as early as possible and help their school put a support plan, together with their parents or carers for their future.